The Live & Local Art Market embodies the intersection of culture on Hillsborough St and around Raleigh. There will be over 30 local artists exhibited during this event, spanning a variety offerings including jewelry, ceramics, woodworking, painting, and apparel design. 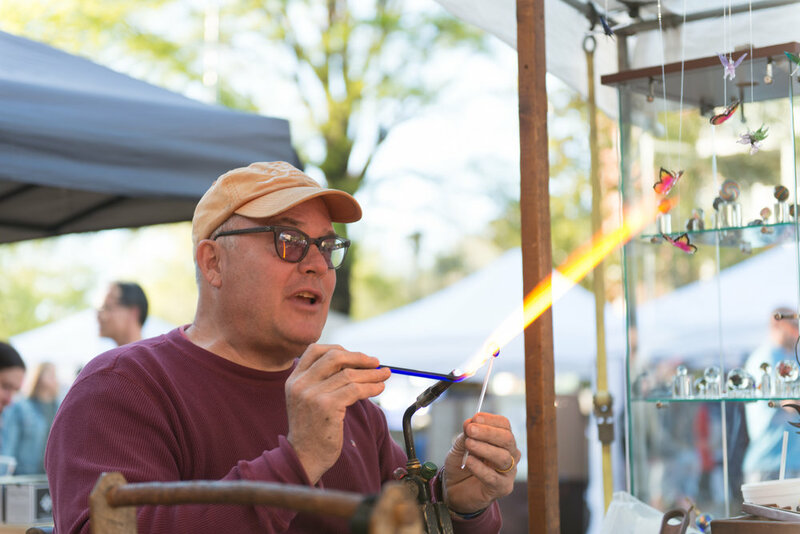 We hope everyone will not only find artists they connect with, but leave feeling inspired to create and support Raleigh artists and makers.